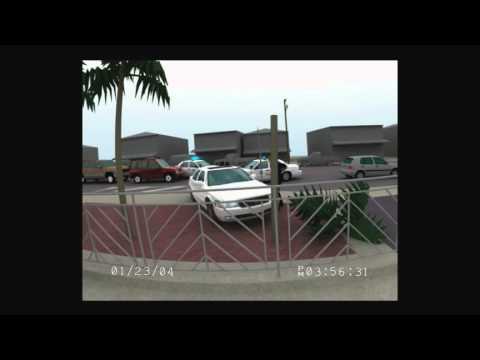 Demonstratives' accurate and detailed scene reconstructions allow the viewer to witness events from any perspective, or even view multiple events simultaneously. Personal injury cases are often challenging because each case is uniquely complex and often involves detailed human motion. However, many personal injury cases benefit dramatically from visualizing the sequence of events leading up to the injury. 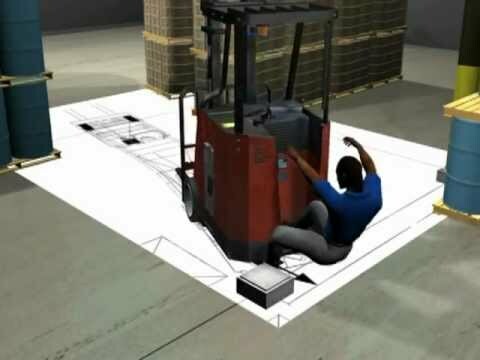 Animations help jurors fit together the pieces of the evidentiary puzzle to reach a clear conclusion about how a particular injury occurred. Frequently animations can stitch together photographic and other forensic evidence in a way that is educational and convincing to juries. Our solution is never generic, we produce animations that are accurate and admissible for each and every case. This animation matched photographic evidence from an ATM surveillance camera to aid a county attorney in settling a police shooting case. 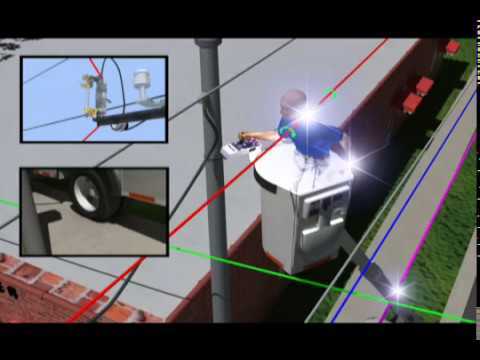 This is a personal injury accident animation Demonstratives created for Birmingham Electrocution.